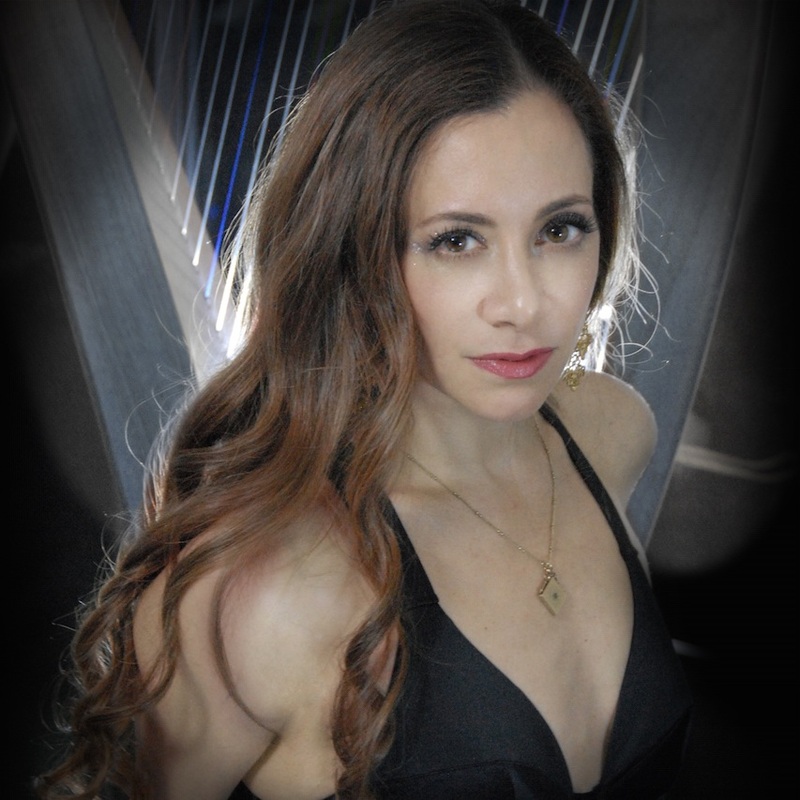 Dina Fanai has performed throughout the world as a vocalist, songwriter, original composer, and as a singer with the arena rock band Trans-Siberian Orchestra. Dina has written and produced for Universal, Sony, and Columbia Records, and has been the recipient of numerous grants and awards from The Songwriter’s Hall of Fame and National Endowment for the Arts, as well as leading tours and educational programs in the US, Europe, India and Southeast Asia. Her recording project CINEMA 12, was featured on Tina Turner’s platinum selling CD “Beyond”. This year she co-wrote and produced 2 CD's for Jackie Evancho, both which hit #1 on the Billboard charts. Most recently, Dina was brought on by the legendary band Foreigner, as choir master, arranger and featured vocalist. Dina continues to do extensive A&R and artist development for major label recording acts, network television and arena tours. She continues to perform and produce concerts and recordings to inspire the process of peace and positive change in the world. She is currently in the studio producing her 8th full length CD and 1st full length multimedia show. For more information, please visit dinafanai.com.